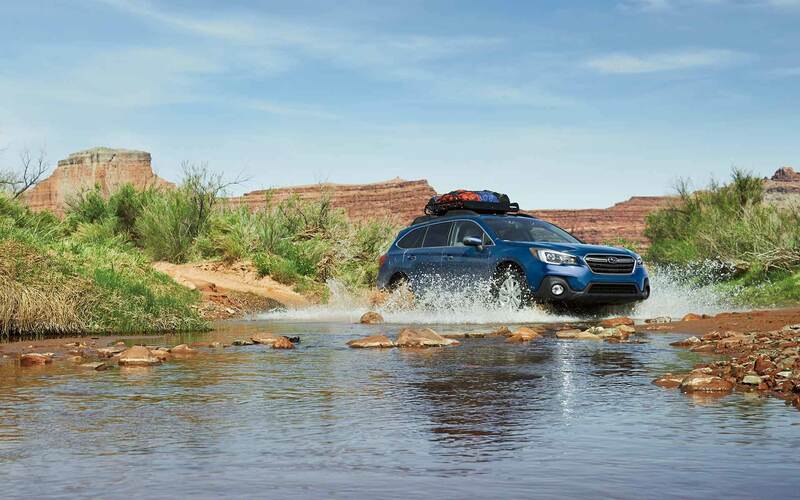 The newest of Subaru's models can be found in our inventory at East Hills Subaru. The chance to assist folks in the Jamaica area to get the vehicle they love and deserve is what we're here for. Jamaica is a neighborhood in Queens, a New York City borough. Jamaica is part of Queens Community Board 12. Jamaica's name comes from "Yameco," a different word for "beaver" in the American Indian Lenape language. Several government buildings that include the Joseph P. Addabbo Federal Building, the Queens County Supreme Court's civil branch and Queens Civil Court are all in Jamaica. Major streets in Jamaica are Jamaica Avenue, Liberty Avenue and Archer Avenue. The New York City Department of Education operates Jamaica's public schools. Neighboring areas of Jamaica include Jamaica Hills and Jamaica Estates. John F. Kennedy International Airport uses Jamaica as their address. 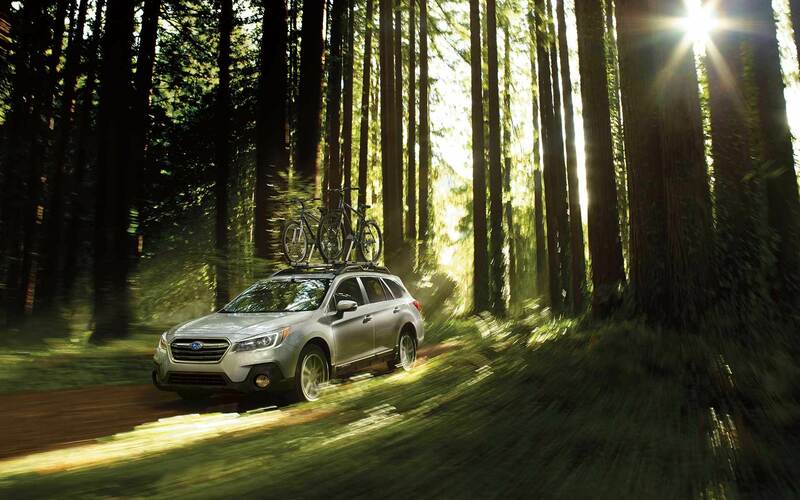 Click here for a map and directions on how to visit East Hills Subaru from Jamaica NY. Want to cruise around in a new or used Subaru vehicle on the roads of Jamaica? Our website can help you find the right one for you. It's a fact of life that everyone has different needs of their daily driving, and so we maintain a wide inventory of vehicles to ensure you find the perfect one. Are you searching New York for a used car? Start your search with East Hills Subaru and save thousands. Our pre-owned inventory has a huge variety of cars, trucks, and SUVs by many of today's top automakers. Finding an affordable car loan near Jamaica is easy thanks to the folks at East Hills Subaru. Even if you don't have perfect credit, we have experts on hand that can aid anyone in New York get a loan or lease that works for them. Our friendly staff will review your application as soon as it's received and get back to you in a timely manner. 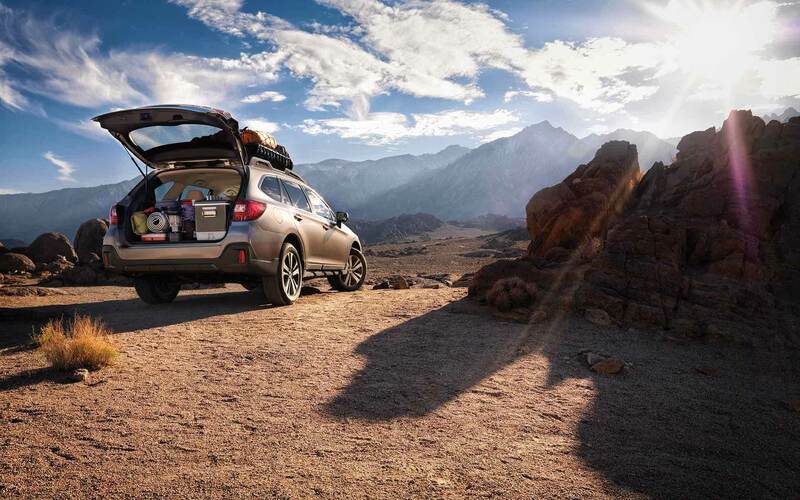 East Hills Subaru's Subaru car repair center located near Jamaica New York has the resources to insure your car runs as if you'd just bought it. We also provide certified parts to customers in the Jamaica area so that you can keep your vehicle running at its best. If you're interested in our service then please make an appointment for your vehicle.